If dogs formed a band. The little guy in back is the drummer. They have the look down, now for the instruments! Bol! 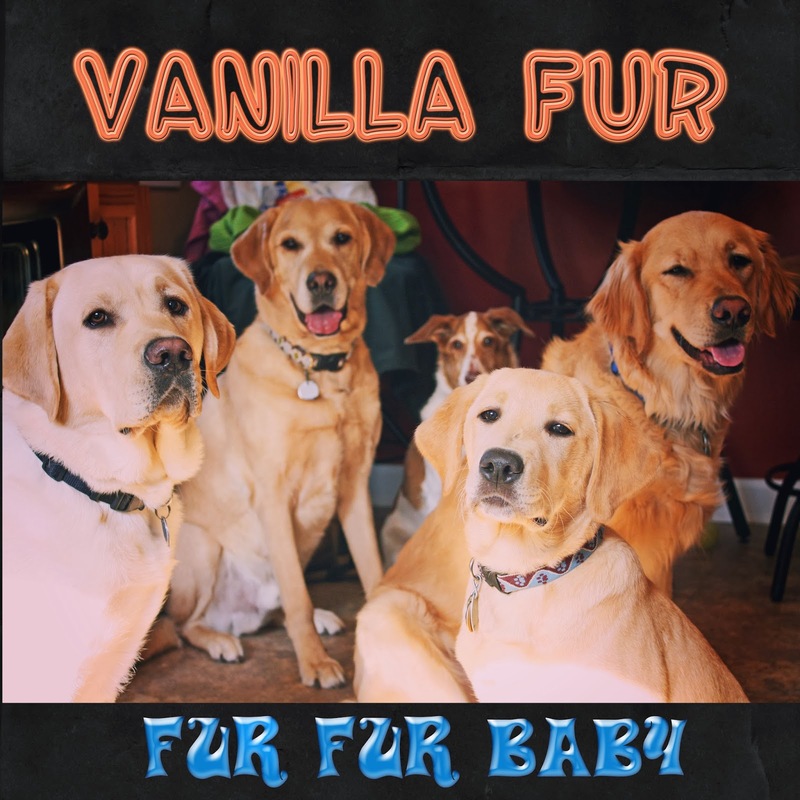 I want to join your band – I have vanilla fur too! Hi Oz! Happy Wordless Wednesday to you. Yep, legends in their own minds, lol. Happy WW to you! Yep, indeed, that would complete the look. Thanks for stopping by Olive, Happy WW to you! Piranha Banana, our friend, you wouldn't even have to audition. I believe you'd be a perfect fit.